How do I decide on ONE? Are the Sig products just re-bottled Commercial wood glues or do they have some unique quality? Am I missing any real good glue I should try? - water which can cause swelling and warping, particularly on lamination. Build time will increase slightly over using faster glues but it will likely turn out that in an hour of work you will still do the same amount of work, but simply need to take a 4 hour break for dry time. I recommend strongly buying portions of glue you fully expect to use in a 6 month period. Yes the shelf life is much longer (about 3 years is safe) but having fresh glue will perform more consistently and these glues can go bad which will cause the glue to perform poorly and not have the same strength. Your epoxies will be kept for specific tasks. Your laminating resins will also have specific tasks. There is not much avoiding those when necessary. The same is true for spray adhesives. For field repair you will never want to use a slow glue so epoxy and CA are the name of the game. Thin, thick, and kicker, and a good 5 minute epoxy will have you back in the air and enjoying your day instead of sitting it out over some silly mishap. or Man does not build with one glue alone!! My FIL was a woodworking hobbyist. He bought and used white glue by gallon. After he passed, each of my four BIL and myself each ended up with at least a 3/4 gal jug of Elmers or TightBond. I used it as needed on wood repairs around the house until it dried up( about 4 to 5 years later) into a 1/2 Gallon of Sticky Jello. I have since been collecting a variety of adhesives to try out. I have not yet found one that will do everything, so I keep buying new ones hoping to find the Holy Grail of Glue. I still love SigMent and have a 1/2 tube. Really felt jealous of the few members here who happened on to a stash of AMBROID a while back. IF you WaterBoarded me into telling you my Favorite...it would be Tightbond. 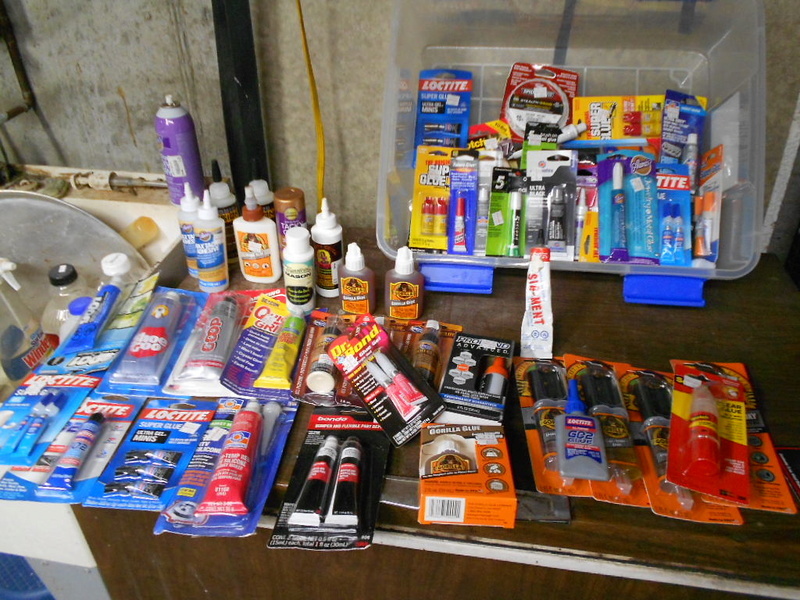 Here's a picture of a portion of my adhesive stash: And DO NOT ask about Duct Tape!! Buy your Liquor by the Gallon and your glue by the ounce. Way back when My dad built something for my mom. I helped him in the garage I think around age 5...He used some stinking in a hot pot--- Hide glue if I recall.. I've stopped using the CA stuff completely now, I don't like it. I use thin and medium CA, slow set 2-part epoxy and Titebond. 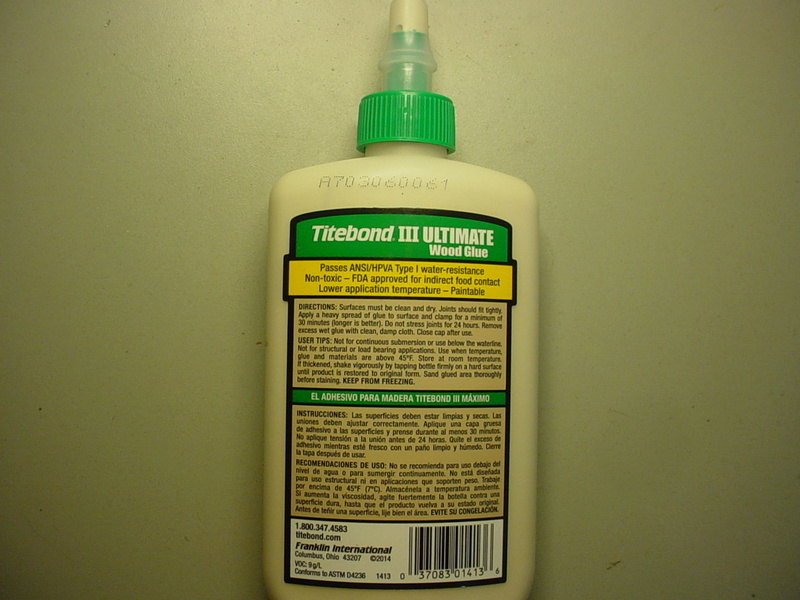 Titebond Company says 2 years shelf life on most of their glues. Interesting since they work long passed that. 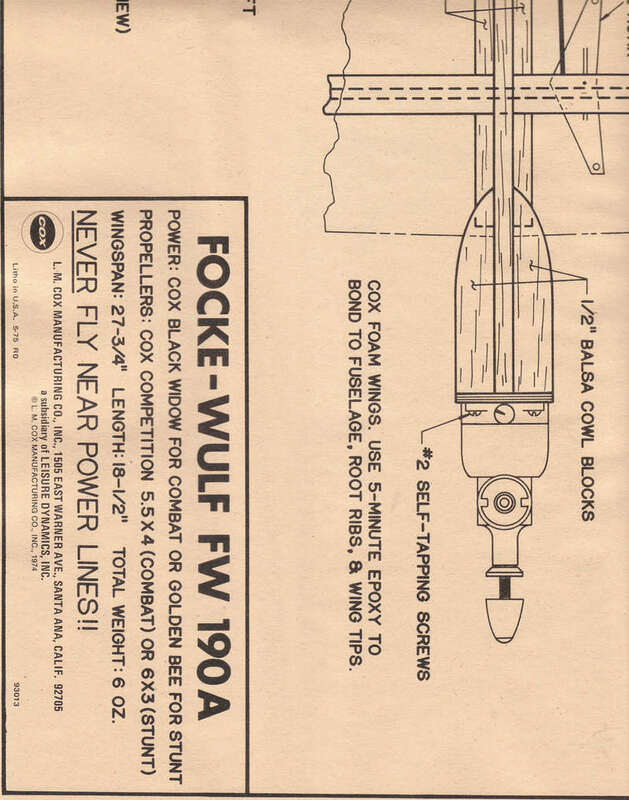 I used to build 1/2a planes using the Cox foam wings and the Dirty Bird plans you got free when you purchased a Cox engine. 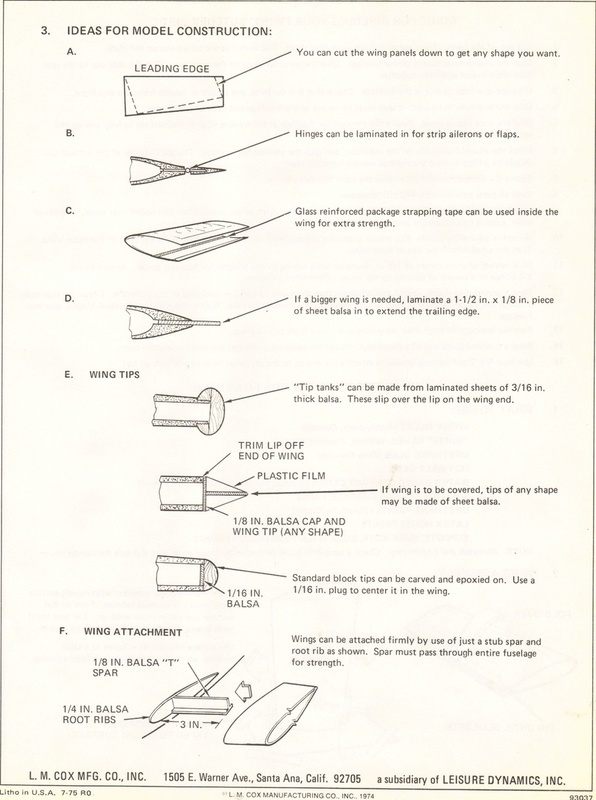 I recently found a few pairs of wings but the plans had deteriorated. I was wondering what type of glue to use with these foam wings. Balsa and spruce was used in the construction if I remember correctly. Any help would be greatly appreciated. this ?? https://www.google.com/search?q=Dirty+Bird+plans&tbm=isch&imgil=S0aISQ5wP83zsM%253A%253BBU_fK-T1ws_9XM%253Bhttps%25253A%25252F%25252Faerofred.com%25252Fdetails.php%25253Fimage_id%2525253D95881&source=iu&pf=m&fir=S0aISQ5wP83zsM%253A%252CBU_fK-T1ws_9XM%252C_&usg=__WeiQ4EG2Vf8TOVGliCQ5SUNMSJo%3D&biw=1600&bih=770&ved=0ahUKEwiT67Sv08jTAhVMLyYKHfHNCfoQyjcINg&ei=wP4DWZMLzN6YAfGbp9AP#imgrc=S0aISQ5wP83zsM: nice ! 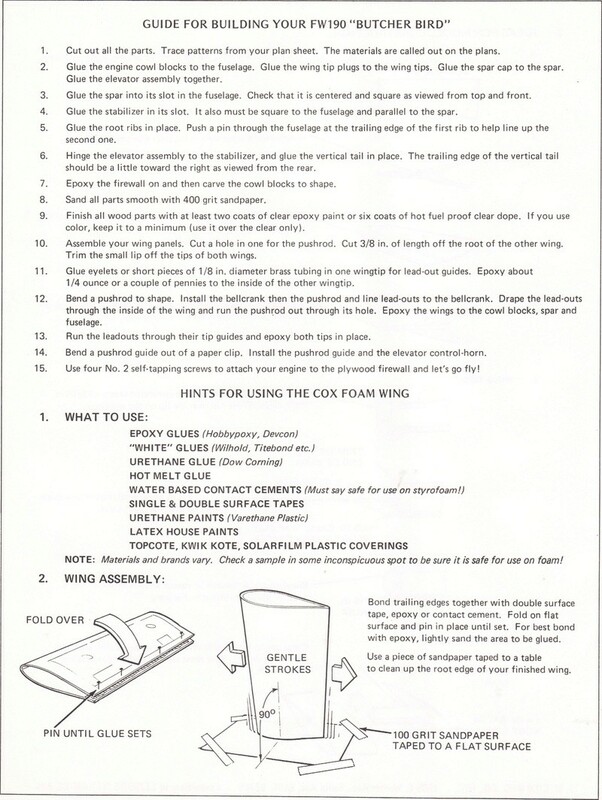 the "Hints for using Cox Foam Wing" lists 6 different adhesives plus 2 paints and Coverings! ! Sorry getback, I know it was some kind of bird, a "Butcher Bird" to be exact. Thanks Marleysky for the plans. mines has turned to dust decades ago. 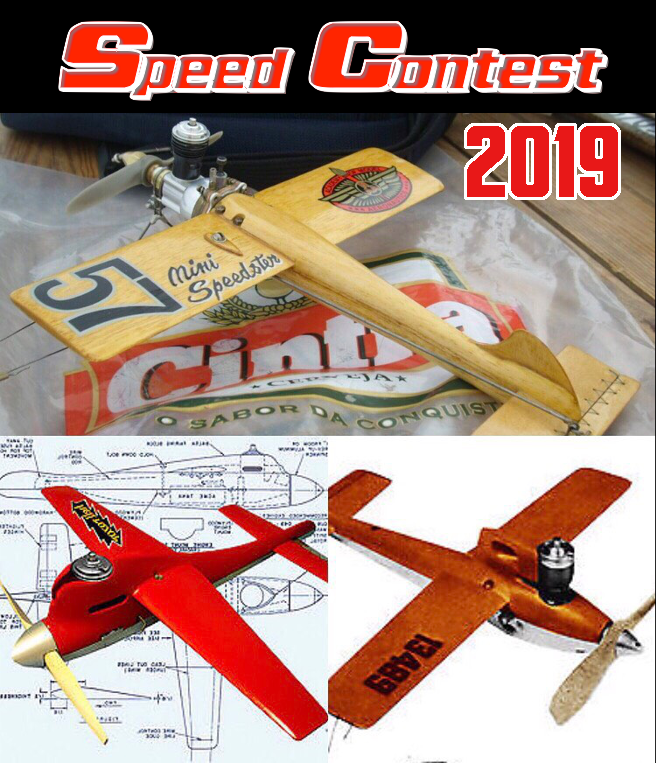 Years ago I used Ambroid for balsa planes. For the most part it worked ok, one of the benefits being that joints were relatively easy to sand. I would preglue joints and add fillets afterwards. Viewing an old plane I built, the fillets have disappeared. There's just something about the smell of Ambroid that is appealing if not necessarily healthy. Later I discovered 5 minute and 2 hour set epoxy. The two hour stuff by LePage worked well although the 5 minute variety was noticeably weaker. I built my old Ski Daddle boat with Weldwood Resourcinal waterproof glue which is still holding strongly after 40+ years. Most of my creations now are built with medium and thin CA. Good for most things except Guillows kits. 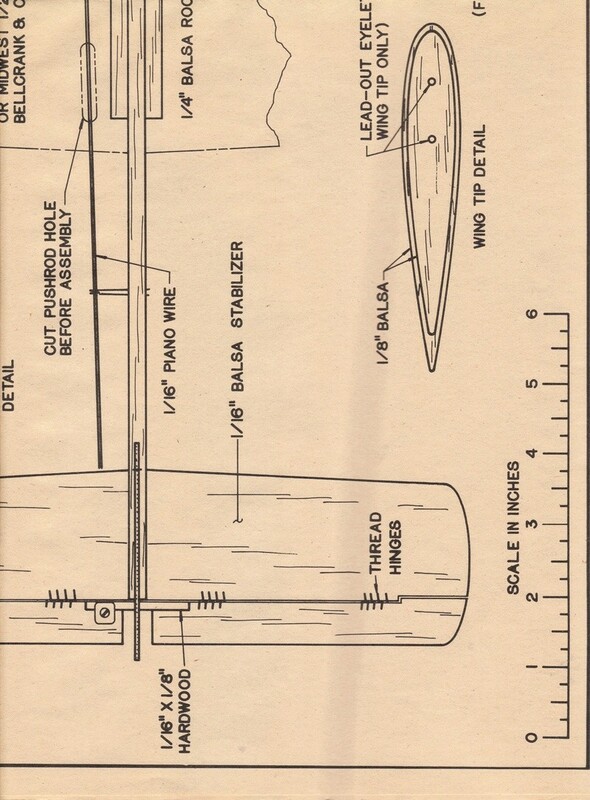 706jim wrote: Years ago I used Ambroid for balsa planes. For the most part it worked ok, one of the benefits being that joints were relatively easy to sand. I would preglue joints and add fillets afterwards. Viewing an old plane I built, the fillets have disappeared. There's just something about the smell of Ambroid that is appealing if not necessarily healthy. Later I discovered 5 minute and 2 hour set epoxy. The two hour stuff by LePage worked well although the 5 minute variety was noticeably weaker. I built my old Ski Daddle boat with Weldwood Resourcinal waterproof glue which is still holding strongly after 40+ years. 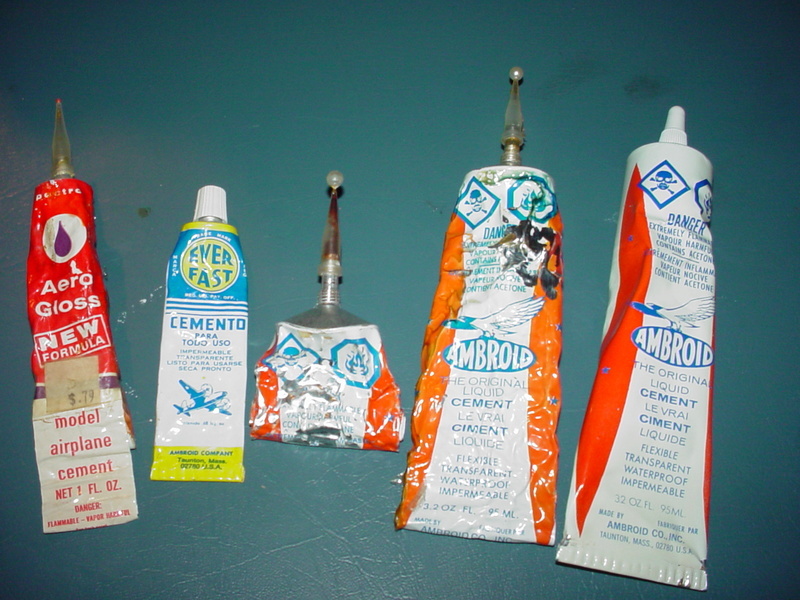 I have an older full-tube of Ambroid that was manufactured in Taunton, Massachusetts. I believe that Ambroid cement was originally produced in Boston, MA. The Ambroid tubes all state where they were made. Later formulations came from Lowell Mass, New Hampshire and I think; Canada. The first photo shows some glue-tubes of mine. All my Ambroid was made in Taunton. At some point, the formula changed apparently.. and became thinner and "runny". This may have been a requirement to make it less toxic.. 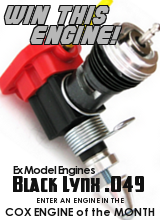 I'm not sure, but most modelers who've used it, don't like it as well as the original formula. I'd say it's a safe bet; that if you find a tube somewhere that says it was made in Taunton.. and it hasn't hardened in its tube.. it would be the good-stuff. 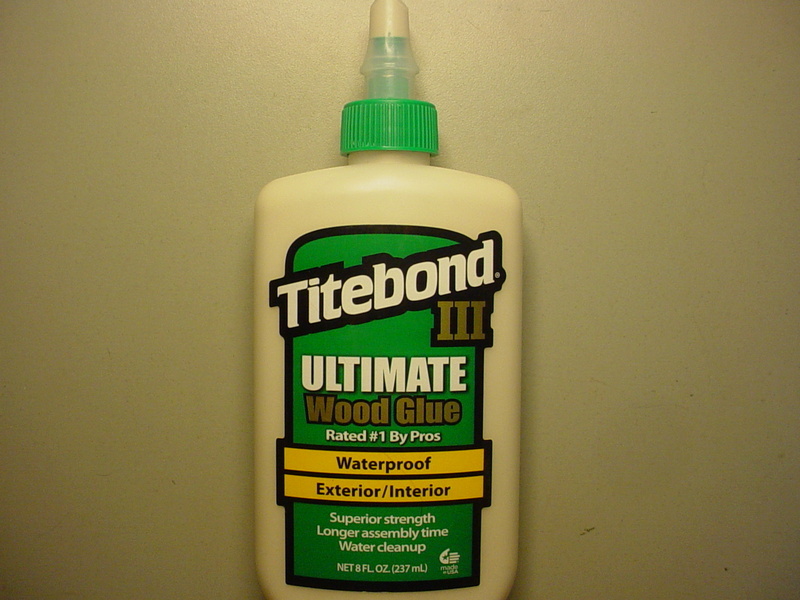 I recently bought a bottle of Titebond III. I haven't used any yet though. Krister (SurferKris) mentioned his dislike of using Cyano-Acrylate (CA) glues, because of the allergic-reaction that they can cause. This is a true statement! I do still use CA.. but I take precautions. CA vapors are actually visible.. especially when it "kicks" (sets). I run a small fan on slow-speed to carry the vapors away from my work-area. It's best NOT to use it in a small room without some kind of ventilation. I developed an allergy to CA several years ago while working on a piano. The entire mechanical-action of my old upright-piano could be removed in one piece for maintenance on a bench. The little wooden "jacks" that actuate the hammers, were coming loose due to the old glue-joints drying-out and failing. There are 88 of these particular joints on an upright piano. I reinforced all of them one afternoon. Soon after; I had problems with respiratory-allergies.. and an all-over itchy-skin condition that required taking anti-histamines to control. The respiratory-allergy might have been a coincidental beginning to season-allergies that anyone can get at any time in their life.. but years later I noticed flare-ups soon after non-ventilated CA exposure. That's when I learned about the allergic effects of CA on the respiratory and nervous-systems. I'm careful now.. even with slight CA use; to provide some air-movement when working with it. Good ventilation is VERY important when working with any chemical compounds. They may not affect you "now".. but could in the future. Certain chemical-exposures will NEVER leave your body. My wife gets severe migraine-headaches that are triggered by strong odors. Almost any aromatic-solvent will bring one on. I can't use any spray-oils (WD-40, Silicone-lube) "Plastic-Wood" filler.. or any thinners for oil-based paints in the house. Sig-Ment is a bit more viscous and what I use a LOT. I did not intend to highjack your thread. It appeared when I searched for "glue". I got very good information and I'll leave it at that. 5/15/30/90/min epoxies I just threw out Bob Smith CA x3 gone bad on me !! White gorilla is often a pain in the *ahem*. 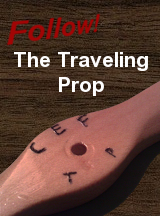 The foaming action can cause much trouble. It is less expanding than the original brown gorilla glue, which is good. The best part about it is it will not attack plastics. It also has a similar density to balsa. Controlling expansion is key. I have had excellent results with using multiple layers of blue masking tape especially when I had to fix a sanding oops in a leading edge. I formed a cavity by pulling the tape tight to make a straight contour with the surrounding edge and estimated 1/3 fill with the white gorilla glue liquid. The following day I removed the tape to a repaired edge that needed practically zero work before paint. After paint I cannot see the original damage. I am wondering what sort of gluing makes a model most survivable and most repairable. On one hand it seems that more rigidity resists buckling under compression. 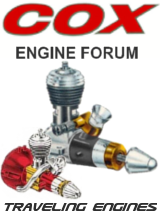 On the other hand, maybe the transition between very rigid CA and softer balsa is a weak point, and maybe a flexible joint helps to absorb energy in a crash. 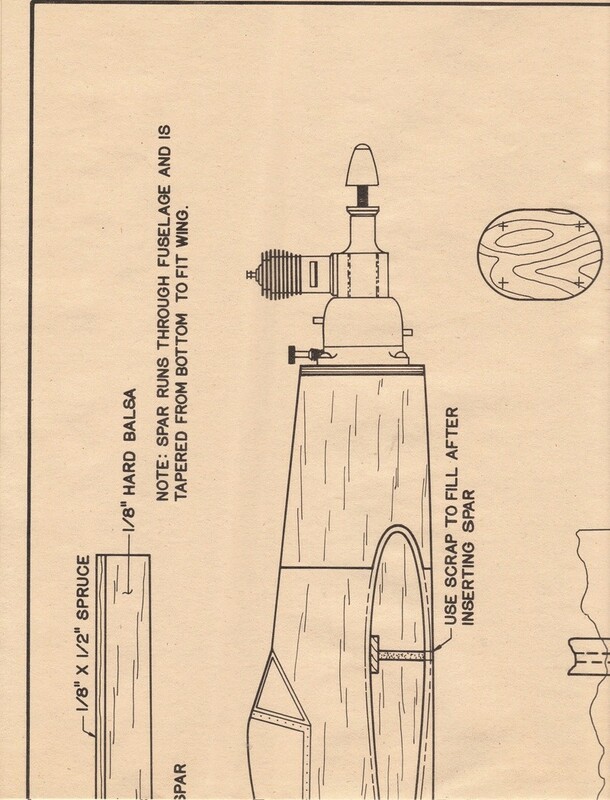 And maybe it is easier to repair and lighter after repair if the joint fails instead of the wood. 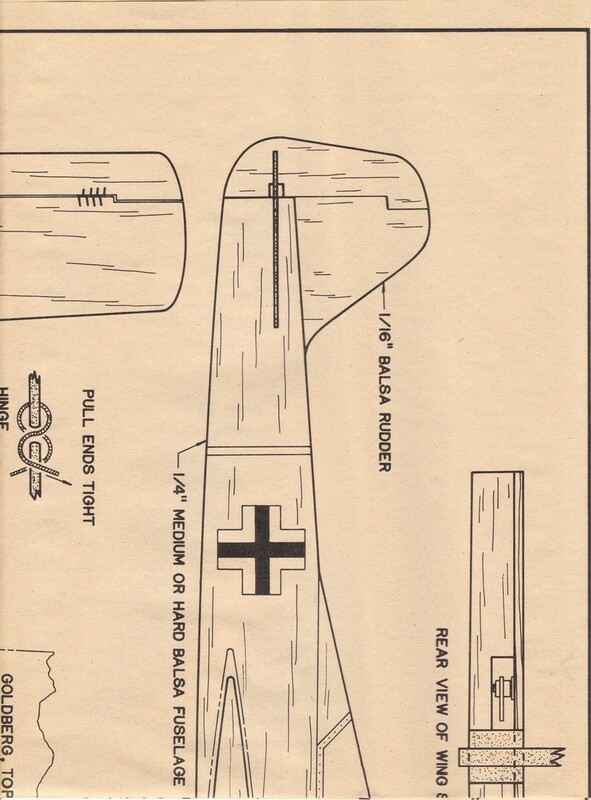 I once read a book, written in the 1930s, about wood as an aircraft material, but the questions were different with the glues they had then. It said something like "Fuselage sides should be riveted as well as glued. The rivets don't add much strength, but the strongest glues are not waterproof, and they will hold it while the glue dries after it is flown in the rain."